Camp Jeep – Uma experiência off road como nenhuma outra! More than 2 million rides and dozens of awards! 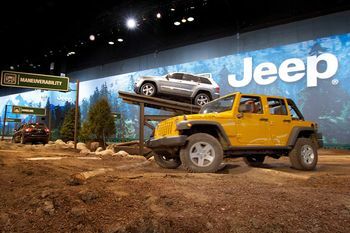 In April of 2003, senior management at Jeep had a problem: Jeep was hidden in the cellar for the New York Auto Show, despite years of petitioning the show for a more prominent location. The team knew it had to do something, and turned to GPJ for help. We immediately found and negotiated a more prominent location for Jeep. 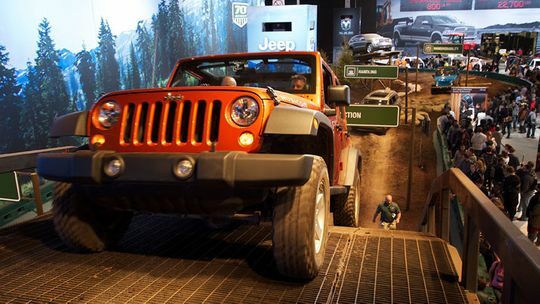 We then set out to create a brand experience like no other – an experience that would drive massive brand engagement with enthusiasts and prospects at auto shows, and leave visitors buzzing about Jeep. In 2004, Camp Jeep was born. In 2014 – ten years and millions of engagements later – the story has expanded. It’s also reduced costs, maintained unprecedented levels of success, and been continually updated so it feels as fresh as the day it was unveiled. 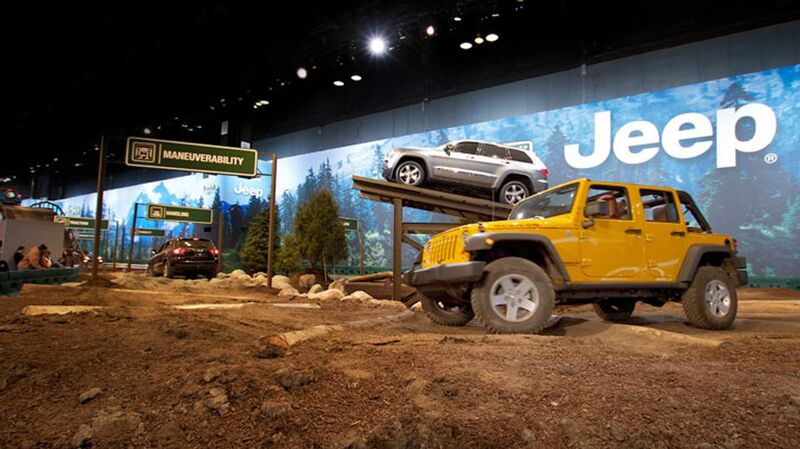 Camp Jeep now shines as the most heralded experiential program of the auto industry.